American style, coin operated laundry with staff. Our laundry is coin operated, self-service laundry but there is staff on site, who is happy to help you, if you wish.  You can wash in our powerful washing machines up to 10kg and up to 20 kg laundry, which takes approximately 32 minutes. You can use several machines simultaneously so you can do your weekly laundry (even for big families) within 32 minutes. We calculate our business service prices individually after a personal discussion. 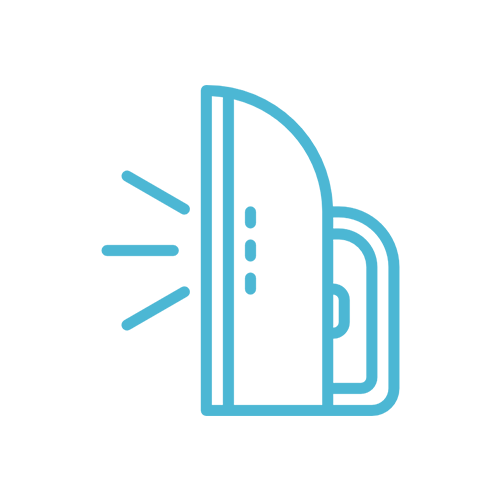 You can use your own detergent and fabric softener, but you may use our professional detergent and fabric softener for extra cost. We use and market the HAVON detergent and softener of the Austrian HAGLEITNER company. The minimum drying time is 10 minutes, which costs 300 HUF. After 10 minutes, you can extend the drying time-if necessary- with using 100 HUF coins. With our wasn-n-fold service, which provides you washing, drying, and folding services on a per kg basis you can save a lot of time. It is particularly important for big families and busy people. We recommend using our drying machines as well, because the freshly washed clothes can be fold easier and bed sheets, blankets, towels will be softer. This is the most important cause why we iron because high temperature kills most of the germs. It is obvious, that most of the clothes do not look good rumpled. Except, if it was designed like this. Otherwise, it reveals the negligence of the owner of the clothes. Honestly, how does a not ironed shirt look like? In most cases, the detergent and the water used to wash make the fibers of textile rigid. The fabric softener reduces this a bit, but more and more people are eco-conscious and tend to use less chemicals including fabric softener. The only remaining option is the hot steam, which is the most natural softener in the household. We iron shirts, T-shirts, trousers, bed sheets, tablecloths, man’s and women’s garments, children’s clothes, household textiles. What do we not iron? Suits, coats, wedding dresses, evening dresses and clothes, that are not ironable. These should be rather taken to drycleaner. Mr. Andor Elbert established this self-service laundry in 2004. At this time the “out-of-home” wash did not exist in Hungary (except the so called Patyolat). Mr. Andor Elbert was born in Budapest in 1934. He immigrated to the USA in the 1950s where he became a successful businessman. When he visited Hungary, he tried to find the convenient solution of washing and drying but he did not find it. This was the reason why he established his laundries during a longer stay in Hungary. With this he presented a new concept to residents of Budapest. You can wash in our powerful washing machines up to 20 kg laundry, which is not possible in washing machines used at home.  Our industrial washing machines wash and rinse several times during the washing cycle. This is why our machines are appropriate for industrial washes as well. 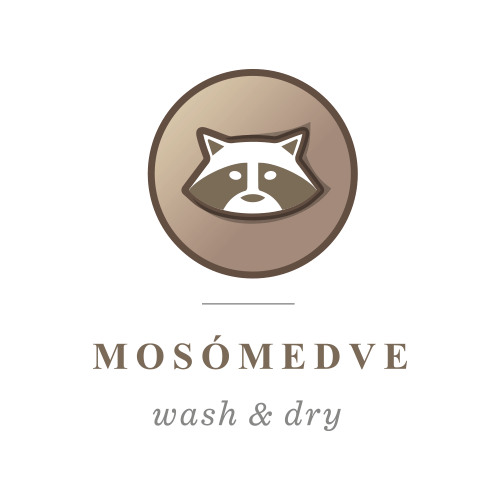 We offer a great opportunity for hairdressers, sport- and fitness clubs, restaurants and other companies to do the laundry here in Mosomedve. With our wasn-n-fold service, which provides you washing, drying, and folding services you can save a lot of time. It is particularly important for big families and busy people. We recommend using our drying machines as well, because the freshly washed clothes can be folded easier and bed sheets, blankets, towels will be softer.  We provide broadband internet for our customers for the more convenient pastime. There is high quality wash on low temperature as well. With the usage of the big size drying machine (after some practice) I could skip the ironing as well. It only takes approximately 1.5 hours. After 2.5-year experience, I can just recommend for everyone! You can do the weekly laundry in these very effective washing and drying machines at a favorable price and it takes only approximately one hour. I recommend to everybody! Finally, we found a washing machine, which was big enough to wash our terrace cushions . They became clean and fragrant. The summer season can start! Thank you! Add: 1111 Bp. , Lágymányosi u. 10.